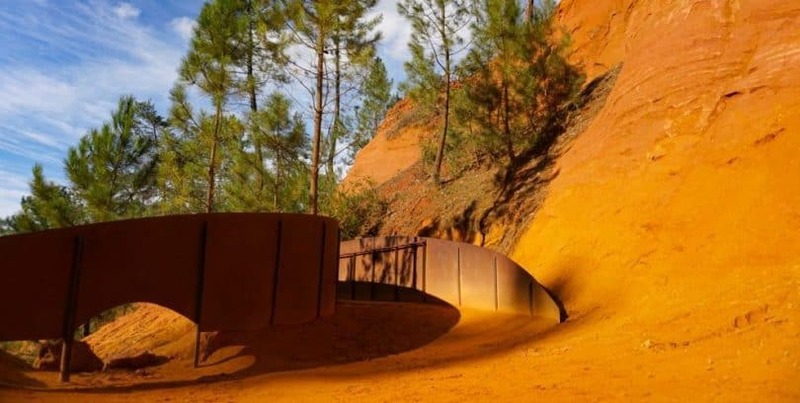 Walking the Ochre Trail in Roussillon was high on my must-do list while in Provence. I even included the family-friendly walk in my round-up of the most amazing natural attractions in Provence! Even so, I was worried I may be disappointed by the reality. Could the colour of the earth really be that vibrant, the undulating ochre cliffs that impressive? After all, it’s easy to make things appear other-worldly with the help of photo editing tools. I decided it needed to be experienced first-hand. Sundays are family days. The day I pry myself away from my computer screen and the endless list of blogging tasks yet to be checked off, to spend quality time as a family of three. Our usual activity of choice? Unearthing the treasures of Provence, the bucolic region of France we call home. Last Sunday got off to a slow start with crêpes for breakfast, a bike ride to the boulangerie and a lazy lunch while enjoying the early spring sunshine. With only the afternoon left at our disposal, we headed towards the nearby Luberon Natural Park, cameras at the ready. Arriving in Roussillon, there was no doubt we had come to the right place. Walking up to the village centre, you are greeted by the sight of ochre-coloured houses in various shades of the unmistakable pigment. The cliffs that seemingly fall away from the edge of the village also create a fiery contrast against the green foliage. We parked in the village centre and grabbed a sorbet from a strategically placed café before following the signs on foot to le Sentier des Ocres. What is the Ochre Trail? The Ochre Trail is a developed pathway through the ombre coloured cliffs of a former ochre mine. 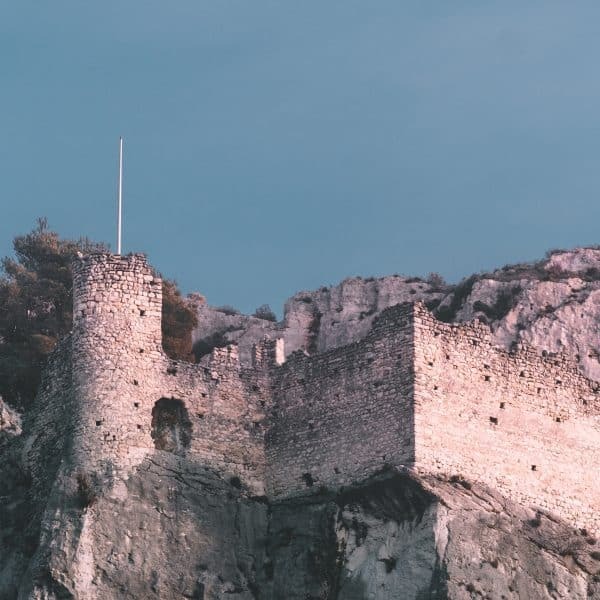 If legend is to be believed, the fiery tones seen in this unique area of Provence come from the blood of Dame Sermonde who jumped to her death after being confronted by a jealous husband. Or you could go with the other explanation that the colour is a result of iron oxide deposits dating back millions of years. In any case, it makes for an interesting and unique walking experience as you peer down the deep canyons and marvel at the wave-like formations of the quarry that have been naturally shaped over time. Where is the Ochre Trail? 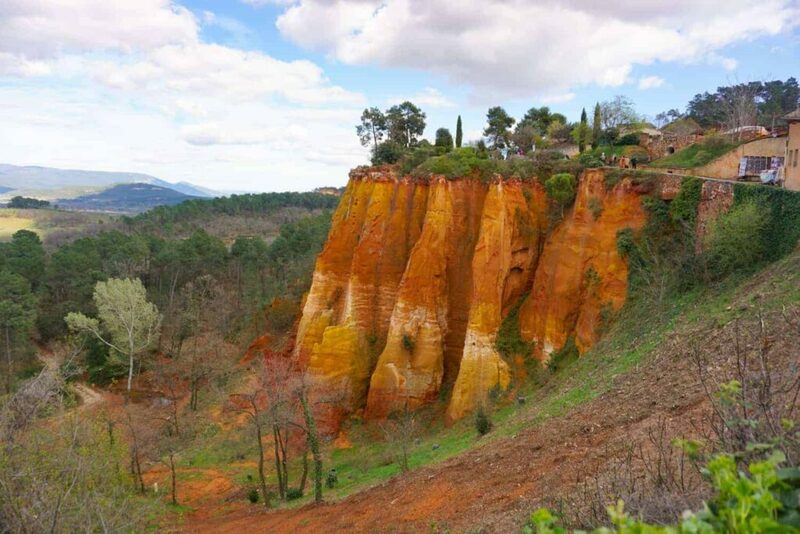 The Ochre Trail is in the provençal village of Roussillon. 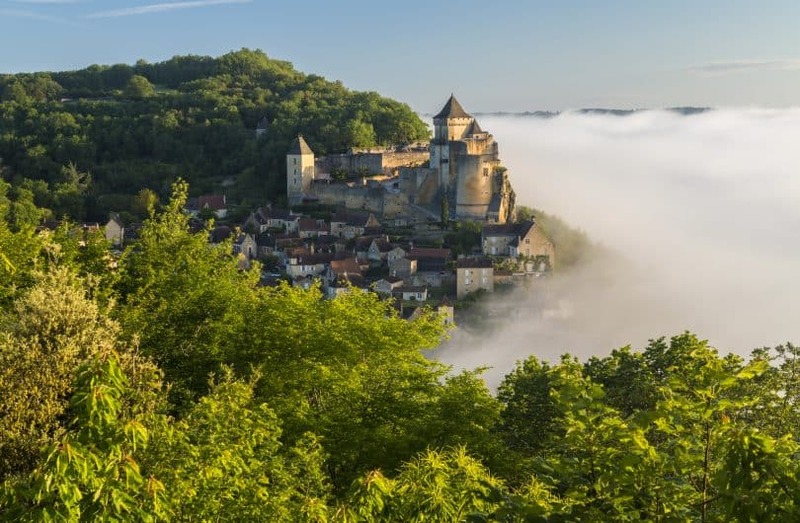 Named as one of the most beautiful villages in France, it’s certainly worth a visit in its own right. So allow yourself ample time to wander the village, as well as walking the trail. To get there, it’s around an hour’s drive east of Avignon, or just over an hour north of Aix-en-Provence. If time allows – skip the tolls and use the smaller local roads. 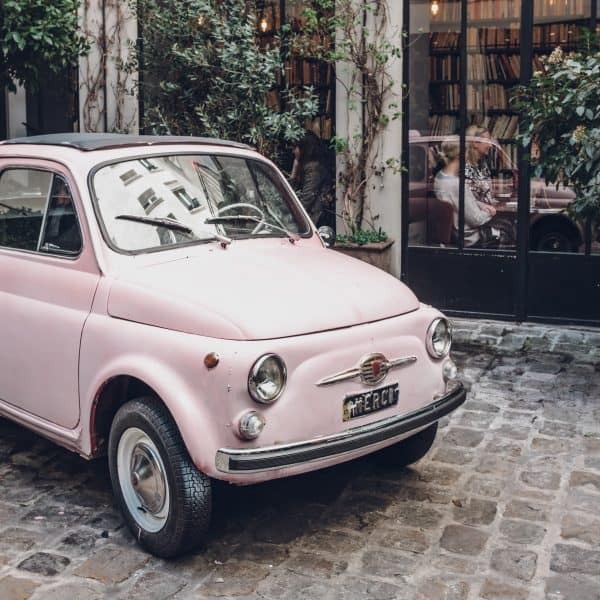 This way your drive will be part of the experience as you wind through enchanting villages, past grand chateaux, and alongside canals, while rows of vines and olive groves line the road. Before you enter the village, there are several car parks where you can leave your car and proceed by foot. In the height of summer, it’s probably wise to grab the first park you see. Visiting in the off-season allows you to drive further into the village if you wish. We parked right in the centre of Roussillon without trouble when we visited (late March). Parking costs €2/day (or €5 for overnight in a camper van) in the outer car parks, slightly closer will cost you €3/day. Once you reach the village, the directions to the trail are clearly marked. How much does the Ochre Trail Cost? It costs €2.50 for adults to walk the Ochre Trail and is free for children under 10. When you approach the entrance to the trail you’ll find a booth to pay before you pass through the gates to the entrance of the walk. Needless to say – it’s worth the small charge! How long does the Ochre Trail take? The are two walks you can do around the Ochre canyons. The longer will take around 50 mins and the shorter one around 35 mins. From experience, these estimates are generous! 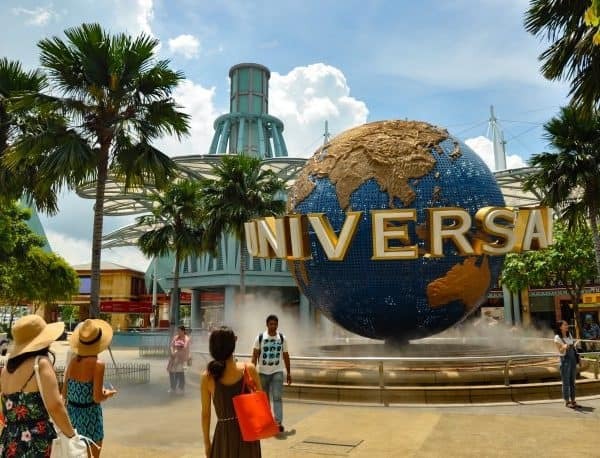 But if you take your time to enjoy the surroundings and take a few photos along the way, it should take you around the stated times to complete the walks. There are plenty of markers to lead the way – follow the singular yellow arrow for the shorter route, or the red double arrow for the longer route. The walk is not wheelchair accessible, as there are many stairs. But it can be walked by people of all fitness levels. The Ochre trail is perfect for a family walk. It’s a relaxed path with plenty of seated areas to have a rest if need be. My almost 4-year-old son loved ‘racing’ around the track and following the arrows over bridges, under the pine trees and through the caves. The only place where little legs may struggle is the stairs – of which there are many at the beginning & end of the trail. These stairs also make it unsuitable for pushchairs. Pack the baby/toddler carrier instead! Be sure to take care if there has recently been a lot of rain, as the fine ochre path may get slippery. The Ochre Trail is open every day except for a 6 week period in January & February every year. 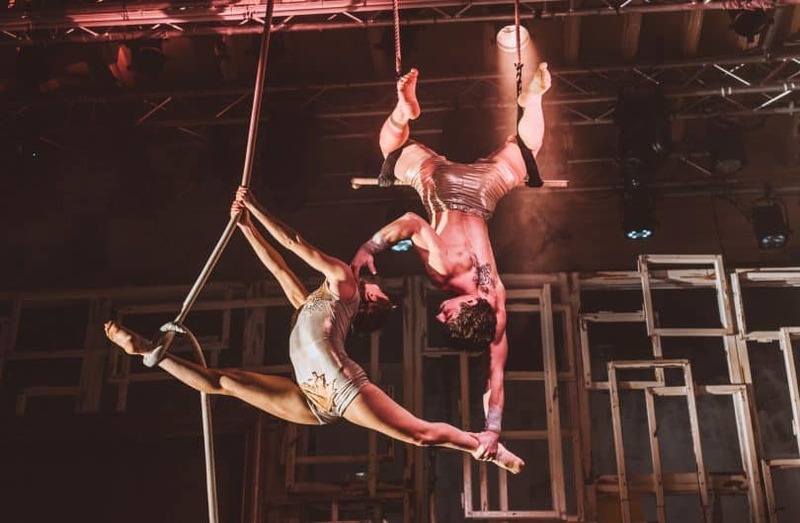 The hours are dependent on the season, with the trail only open 11 am – 3.30 pm in the winter months, to the longer hours of 9 am – 7.30 pm in the peak summer period (July & August). You can check the exact opening hours with the Roussillon Tourism Office before your visit. Beware that the track does close occasionally due to adverse weather conditions. On weekends and holidays, you can expect to share the track with many other visitors. Luckily this doesn’t detract from the beauty which can be seen above and below you as you walk through the tracks. However, if you prefer to visit at a quieter time, aim for a weekday during Spring or Autumn. Combine your visit with a trip to the nearby Ochre Conservatory where you can learn how ochre is formed and how to use it to create art. A joint ticket can be purchased for €7.50 – saving you €1.50. Don’t wear light coloured clothing or shoes – as the ochre will leave a (washable) pigment on you. 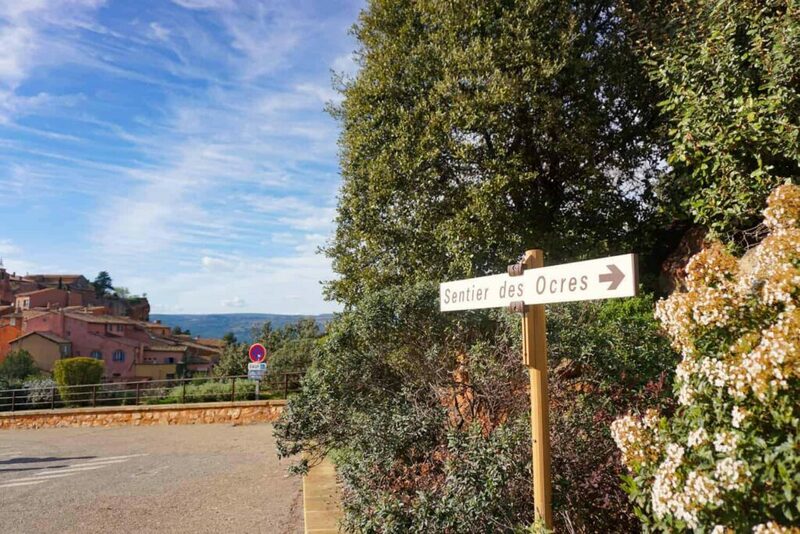 Take the easy route and book a full day tour of the Luberon, which leaves from Avignon and takes in the best of Provence, including the Ochre Trail and wine-tasting! The Ochre Trail absolutely lived up to my lofty expectations. In fact, I’d go so far as to say it knocked them out of the park! 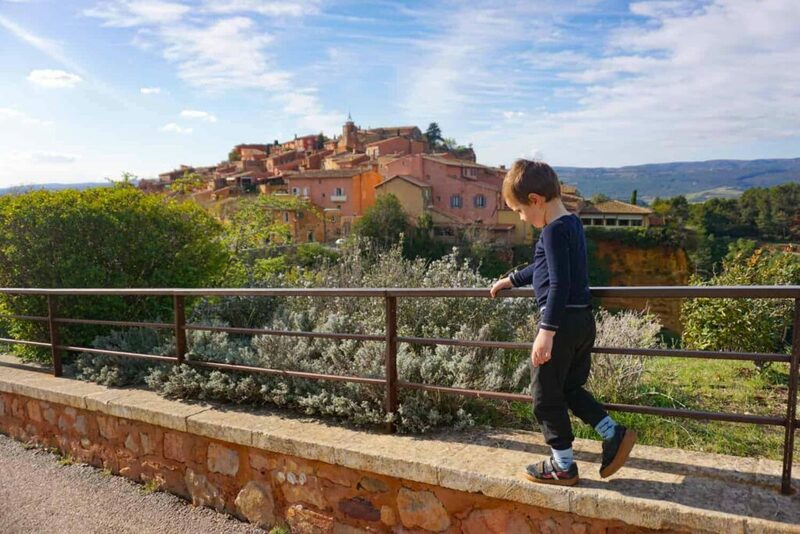 The colour was breathtaking, the scenery mesmerising and the surrounding village of Roussillon was quintessentially charming. The walk made for a fun family outing and is somewhere I would definitely take visitors to the region. It’s so unlike any other landscape I’ve witnessed elsewhere in France. 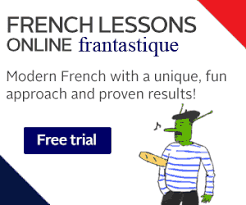 A real Provençal treasure! I’ve never even heard of this place, but it looks beautiful! Very similar to parts of the American Southwest. Thanks Kristin, it is a really special area of France. It’s actually nicknamed the “Colorado provençal” because of the similarities! Thank you for introducing this beautiful place to me! 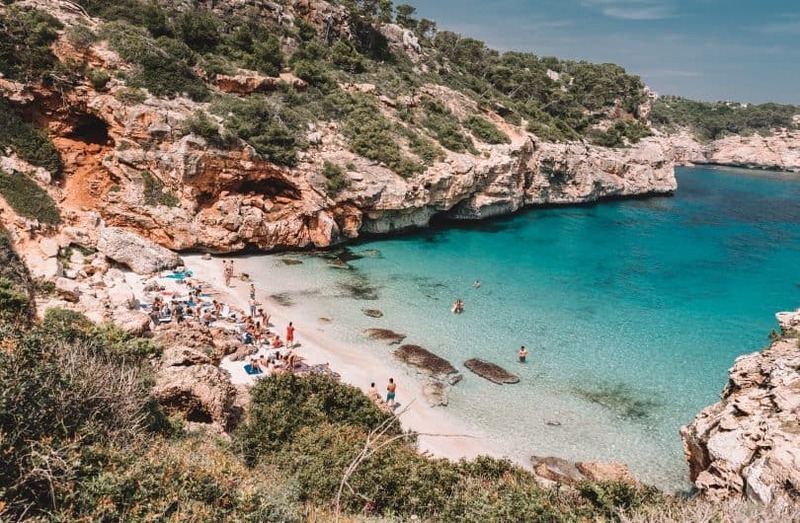 I’m dying to get back to France and I’ve never been to Provence, so am adding this to my list of places to explore when we finally make it there!